Well, admittedly it's a heck of a good deal but I honestly can't think of any application other than large supporting servers that could really use it ....... no? This is tested like a ssd drive. so ssd and dim are almost the same now. both are saving before going to sleep mode and so on. if its a power glitch it will resume where it last stopped. so it s nice to turn off an get back again. windows 10 and antivirus trojan needed to be scan the memory too. what if a trojan gets locked down on turn off computer. would it not compete with ssd ram motherboard tings then. could you save like a ingame and proseed with tasks from full turn of from hyper mode. you save 1st on hd network and then dram. would it not be good to hav a real rdram module and running old ddr1-ddr4 to get real performance on older motherborads. 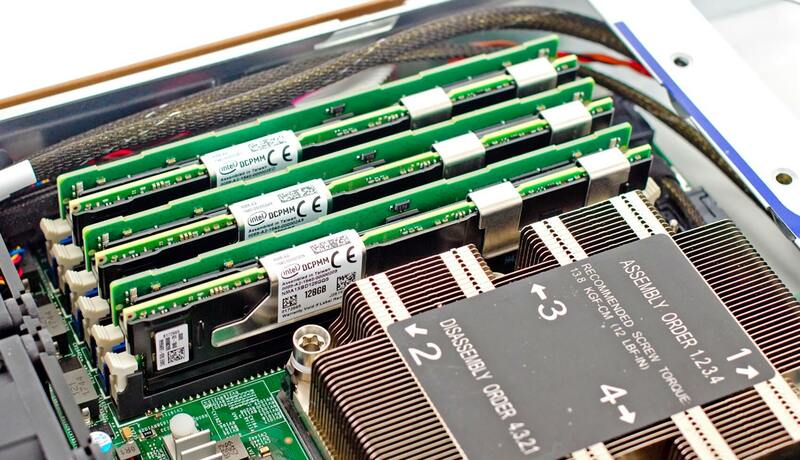 if they making ddr4 with this why not make it for older ddr ram sdram edoram modules. and get a update for every os in the world ? mac linuix unbutu win support with new motherboards released soon. When you're a business, you purchase computers like this, fully loaded, without batting an eye. Just talking about it costs a thousand dollars or more, so I agree. I've worked in small and large businesses, and while this might sound good, my experience is that in all cases, there is quite a bit of consideration that goes into the decision.